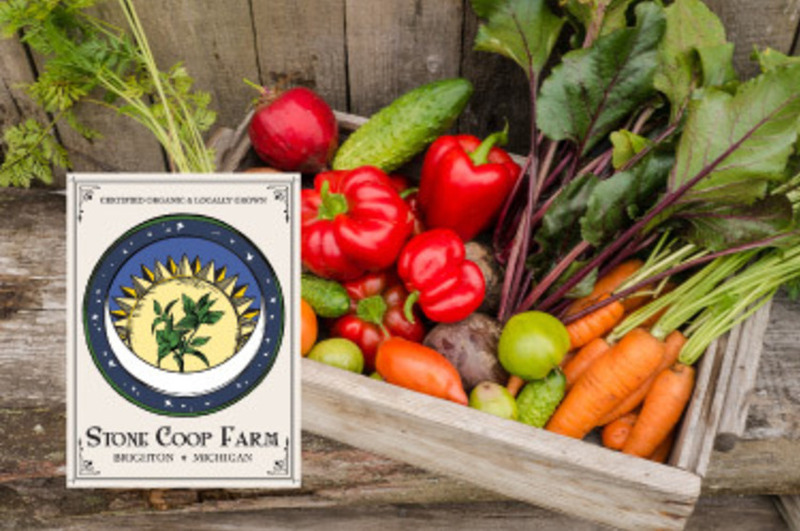 At Stone Coop Farm we are friends with the earth and all its inhabitants down to the micro-organisms in our soil. We are dedicated to being better stewards of the land and sharing our knowledge with others. Stone Coop Farm is a neighborhood farm supported by folks that care about the long term health of our planet and future generations. Products Overview: We grow a variety of vegetables and perennial fruits and berries.